Charlotte Darbyshire is the co-Artistic Director (along with Ben Wright) of Candoco Dance Company – a contemporary dance company of disabled and non-disabled dancers in the UK that’s made up of highly trained and passionate dancers from around the world. 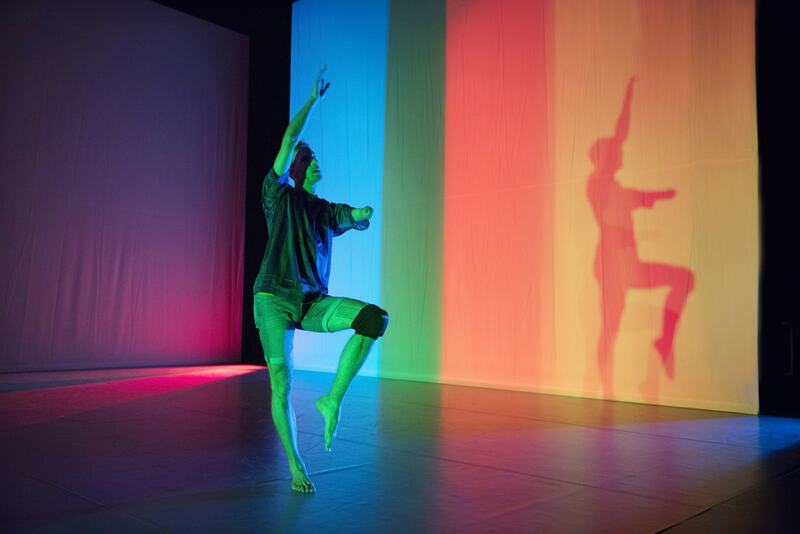 The company is presenting work across the UK and we’ve just reviewed their Double Bill at London’s Sadler’s Wells, which our wonderful reviewer Francesca Marotto said “celebrates the power of diversity” (read full review here). As a founding member of Candoco, Charlotte has an inspiring and trailblazing journey over the last 25 years, championing and pioneering diversity in dance, training disabled dancers and creating opportunities and choreographing for disabled and non-disabled dancers. Listen to Charlotte talk about how she became interested in practice and research into inclusive and creative approaches to dance practice for disabled and non-disabled people, trained and untrained dancers. Charlotte also talks about her many roles as choreographer, teacher, dancer, dance lecturer, dance film director and the work being presented by Candoco Dance Company (check out locations near you).